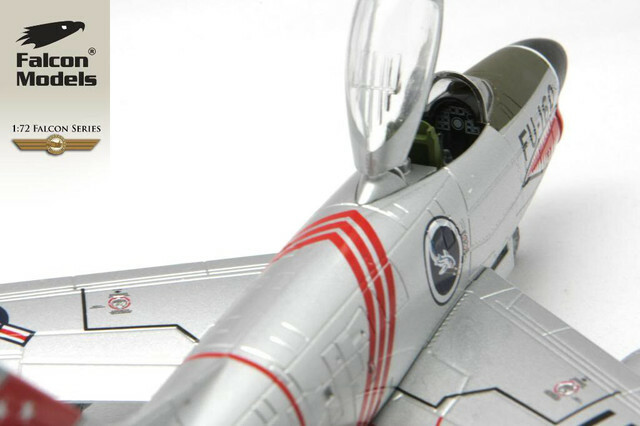 Note no Rocket Pack on this release. 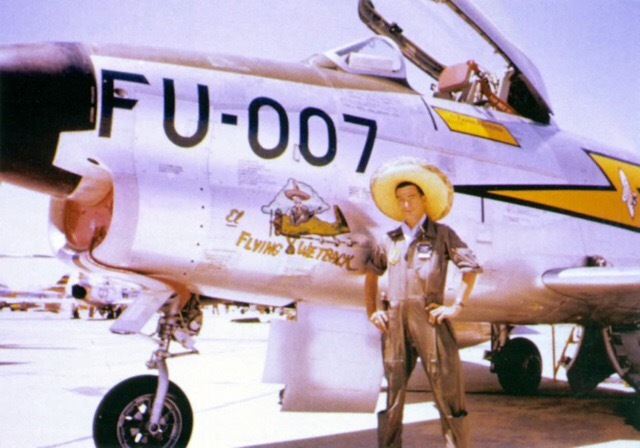 Flying Mule photo showing the rocket pack removed on production model. 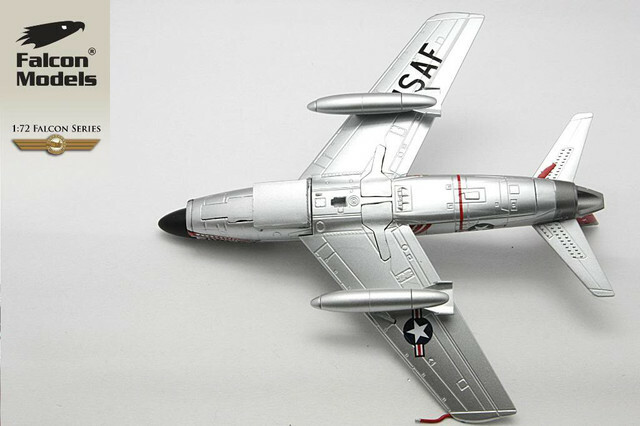 USAF North American F-86D #3997, "Big Viv", 498th FIS, Geiger Field, Washington State. 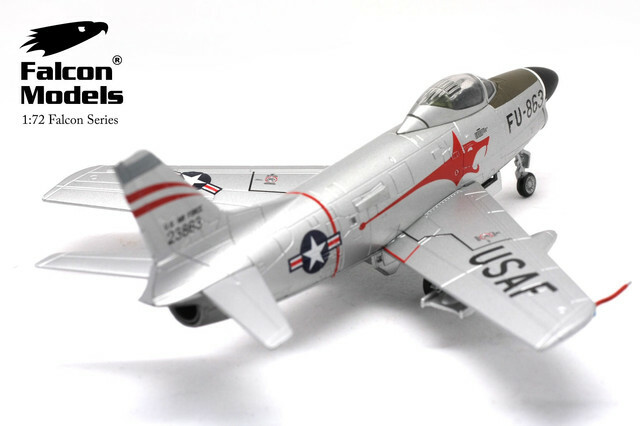 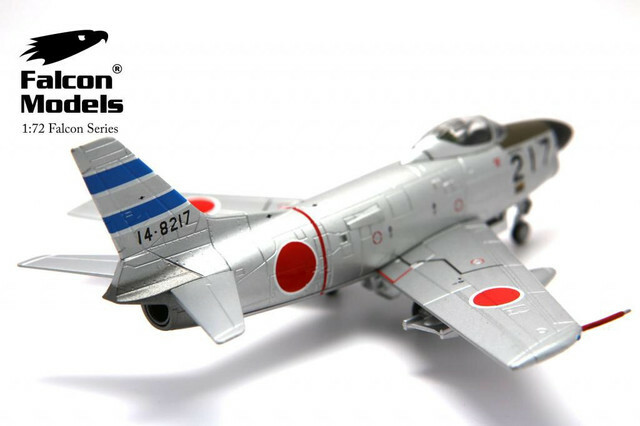 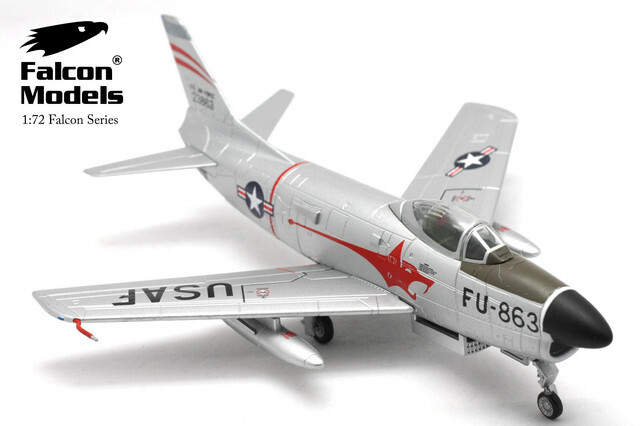 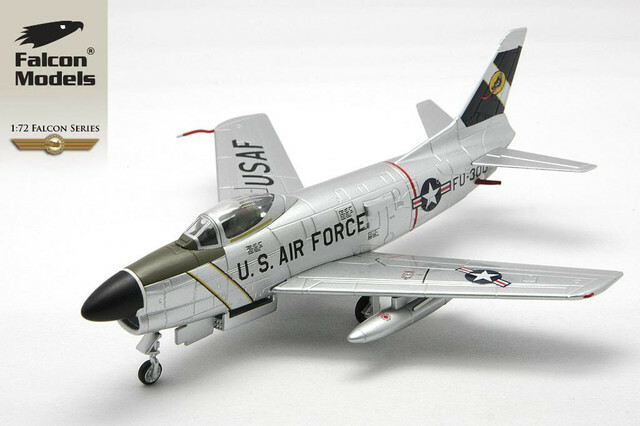 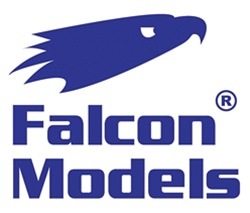 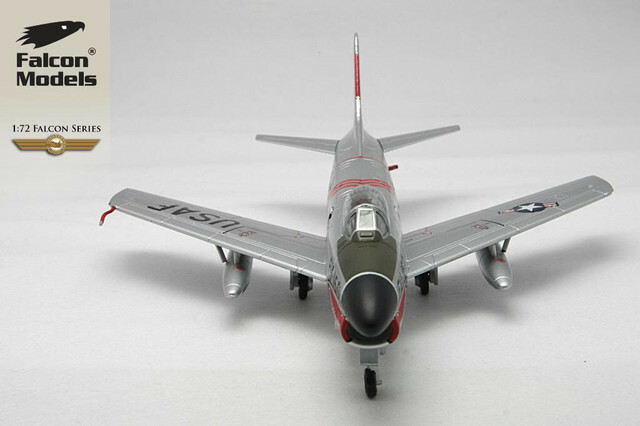 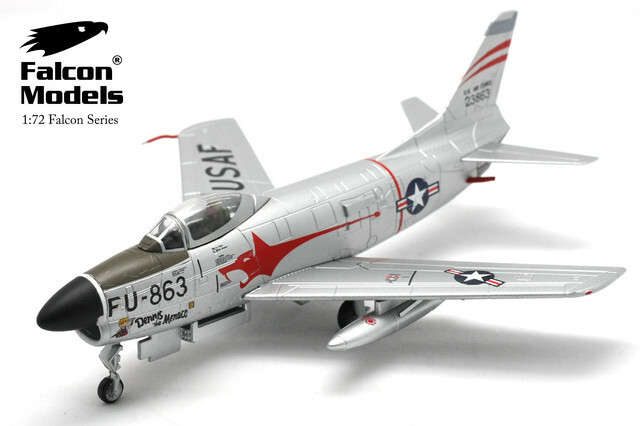 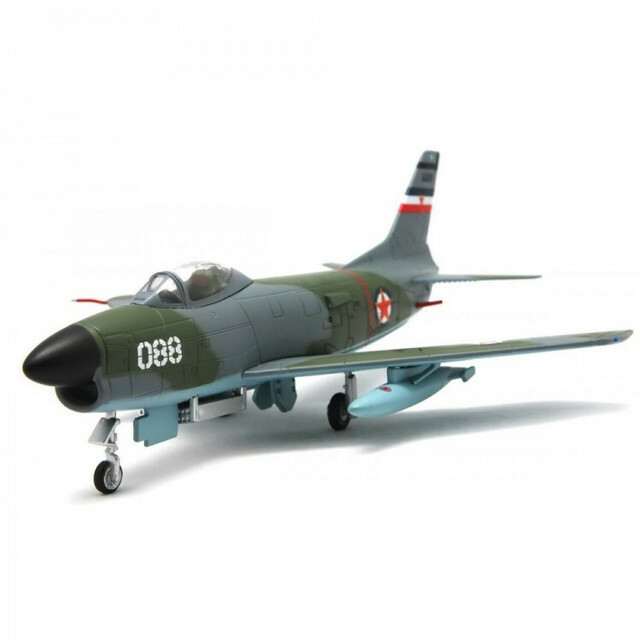 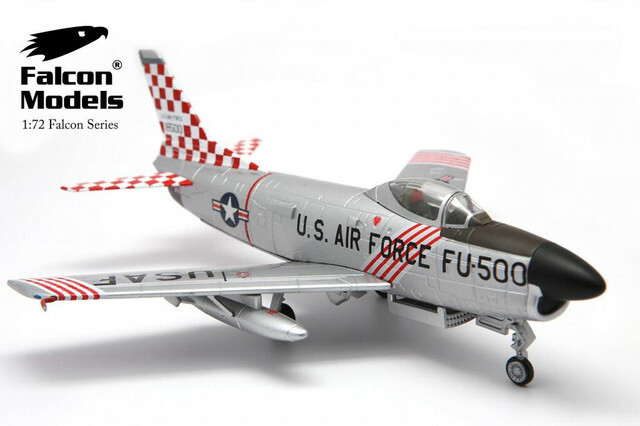 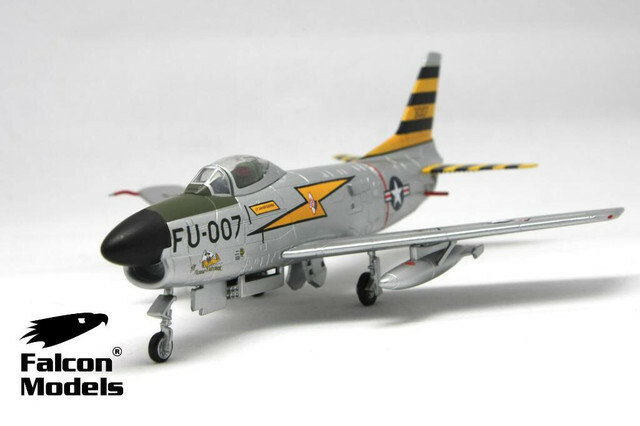 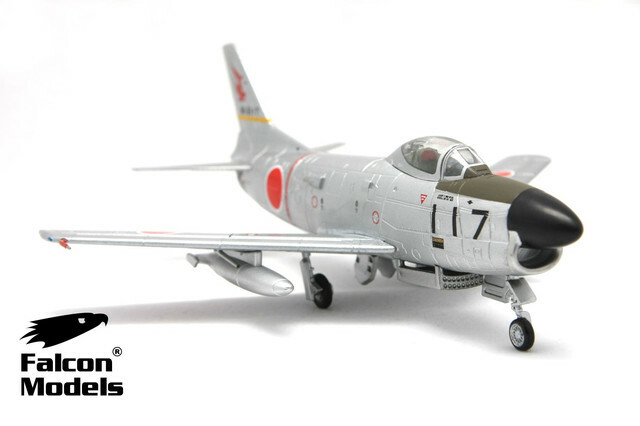 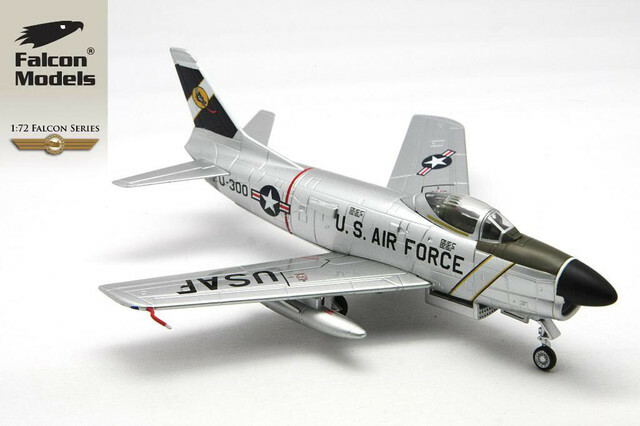 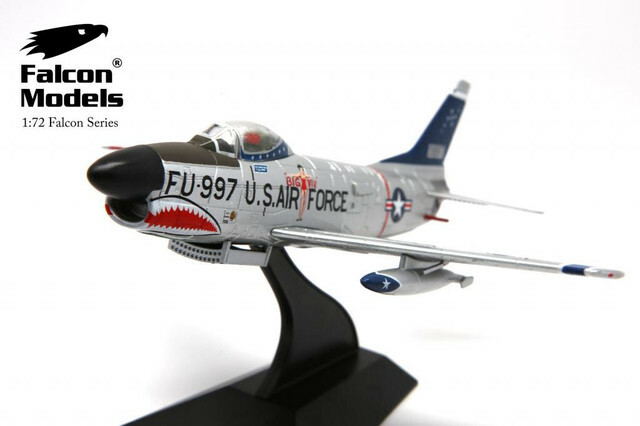 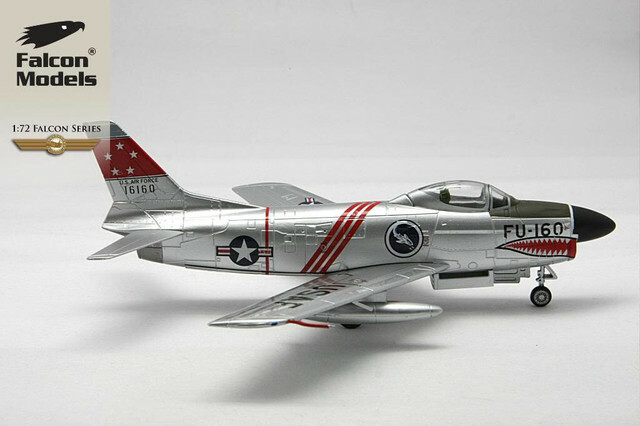 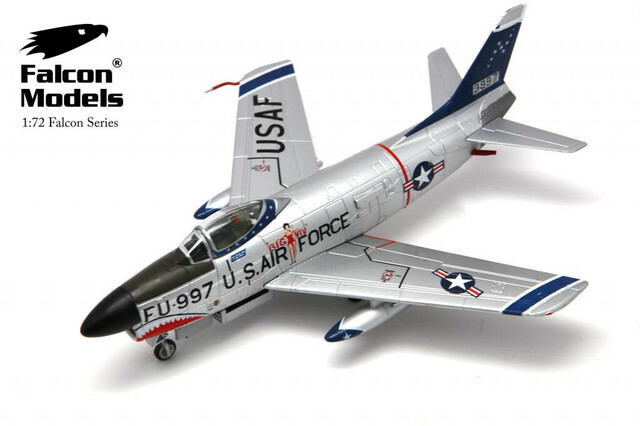 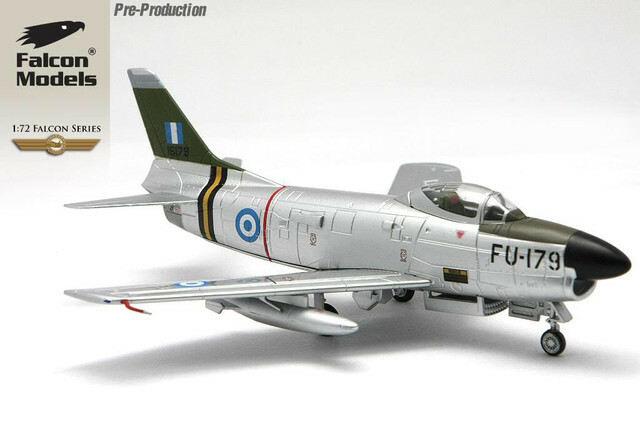 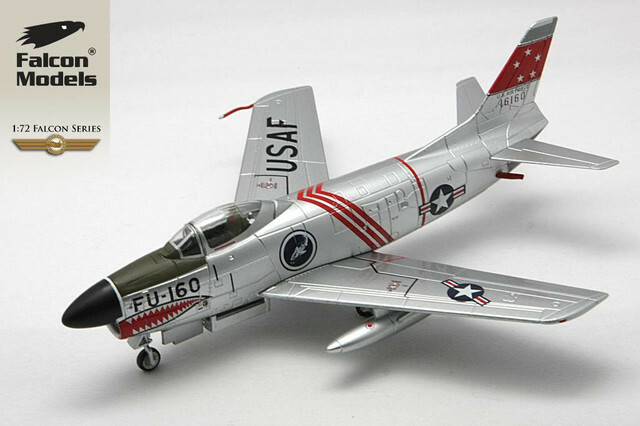 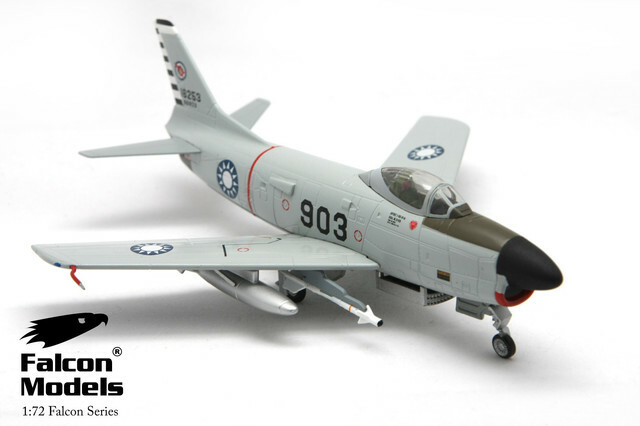 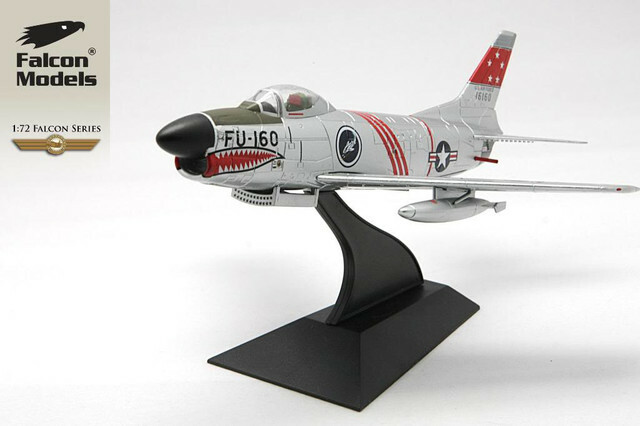 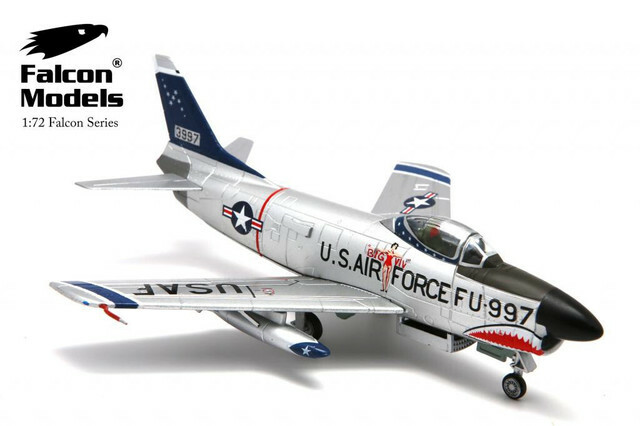 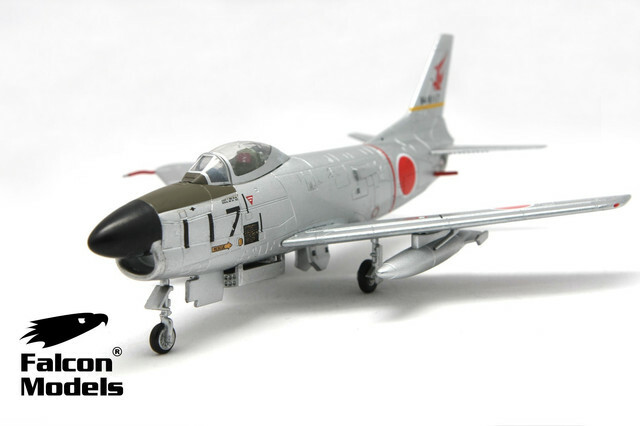 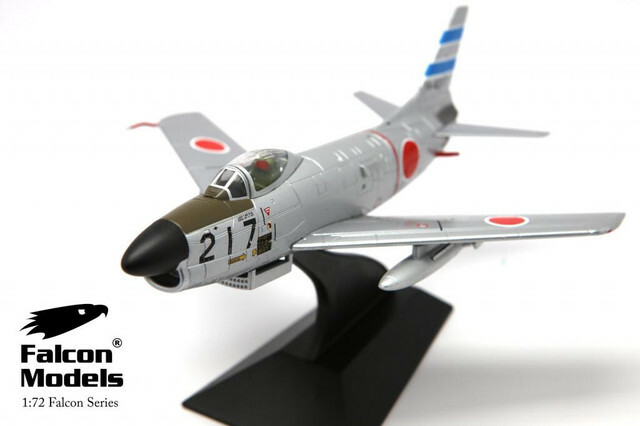 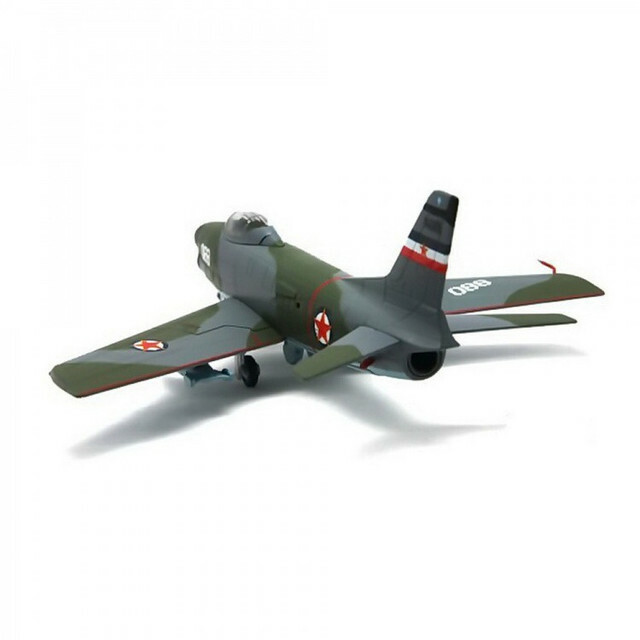 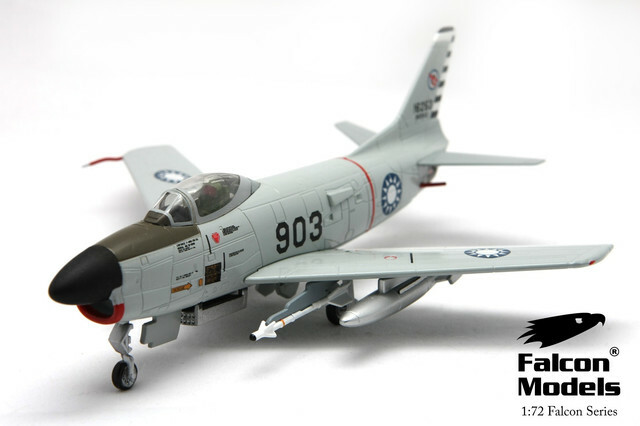 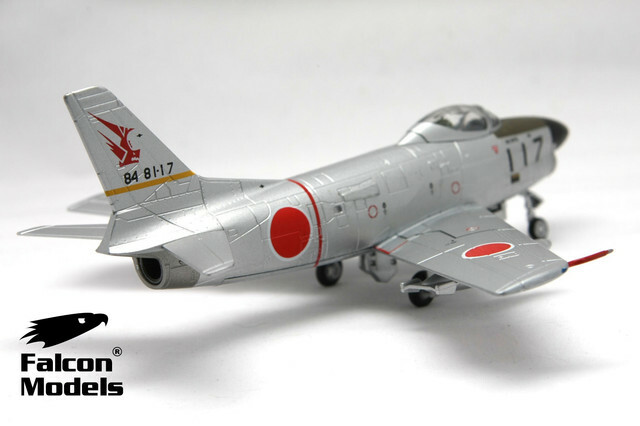 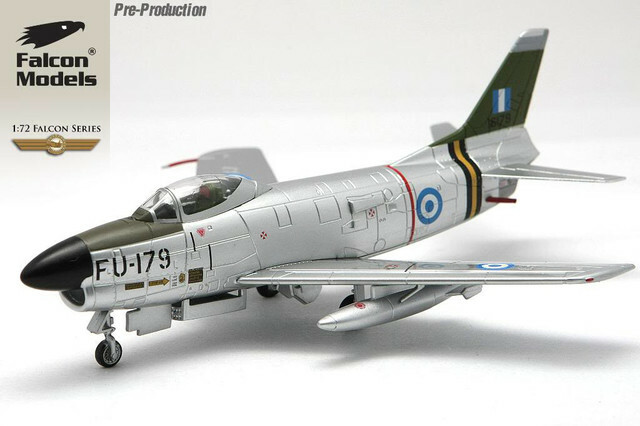 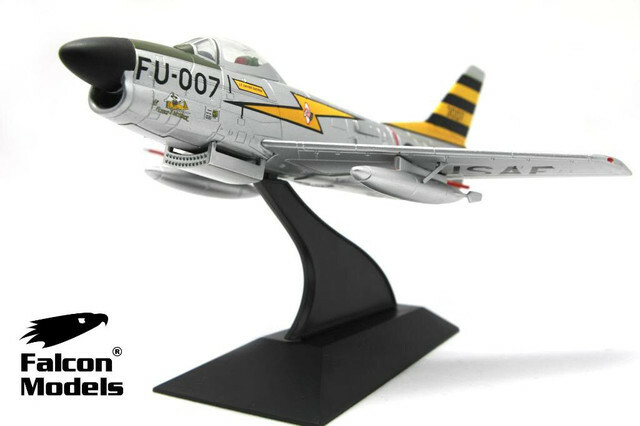 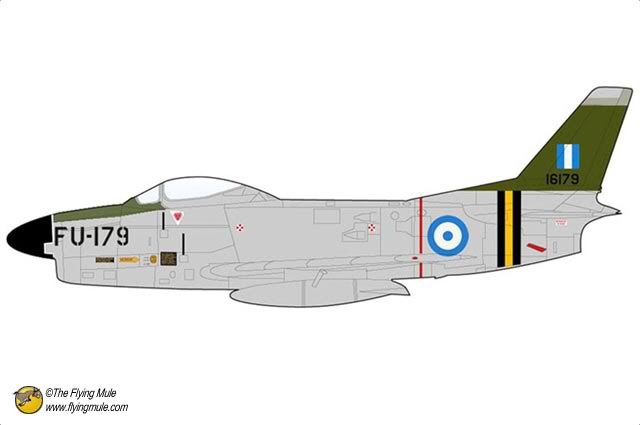 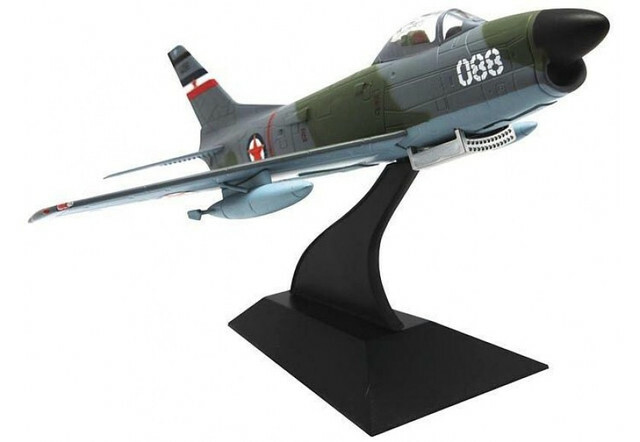 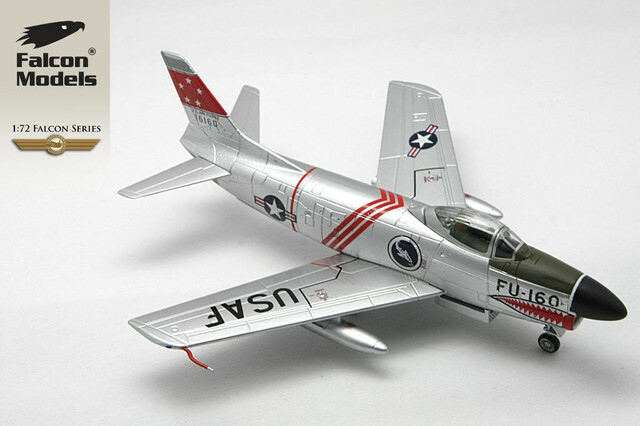 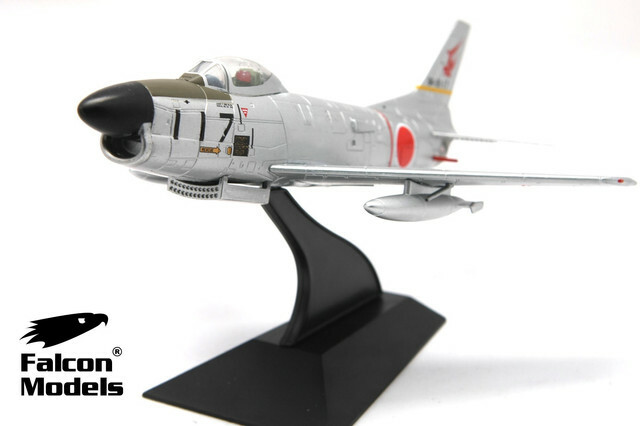 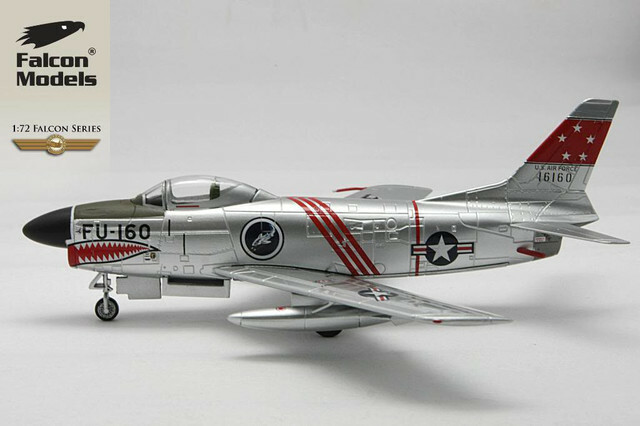 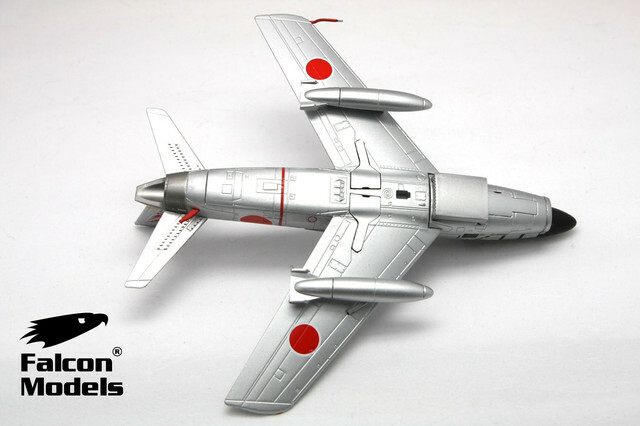 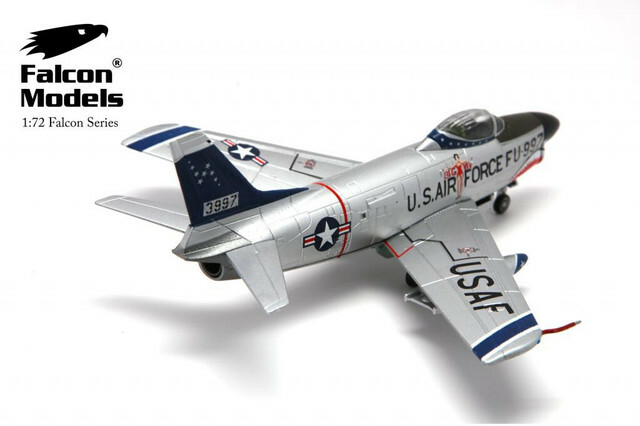 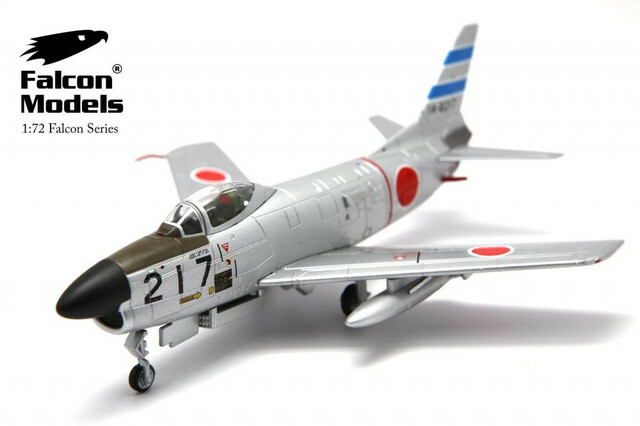 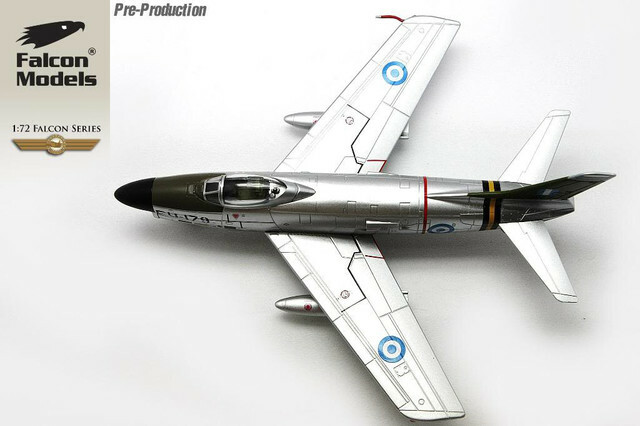 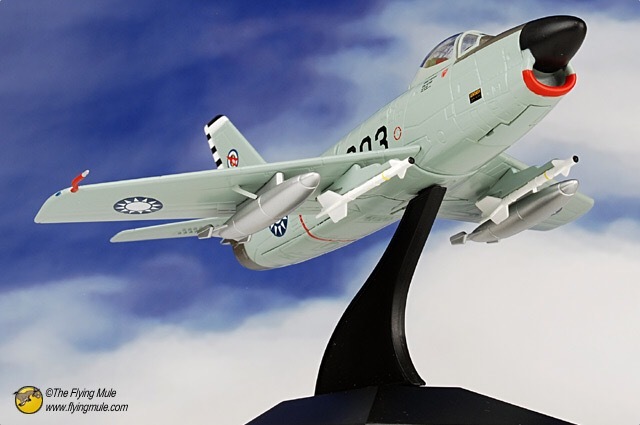 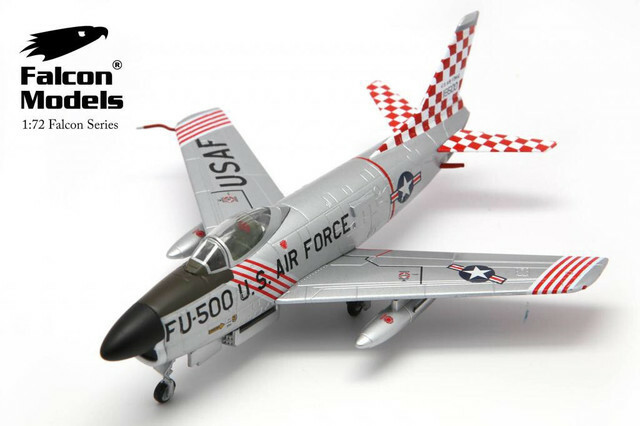 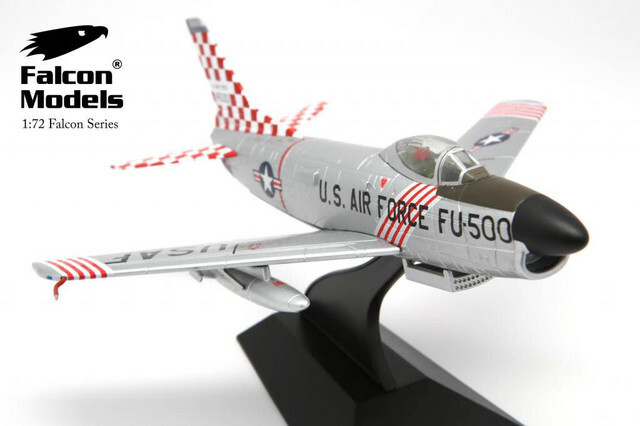 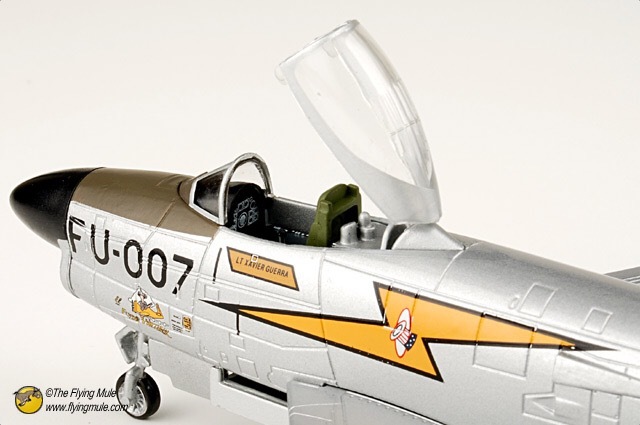 North American F-86L Sabre Dog 52-4278 "Easy Valley Girl"